One of the most amazing stays I have ever had! I highly recommend Robert's house. I stayed in his place for more than a month and am so glad that I picked this place for my accommodation in Tokyo. It's located in a very peaceful neighborhood and has an easy access to metro line. There are plenty of small places for eating, doing some grocery shopping or drinking. Takes only 5 stops and less than half an hour to get to city center. 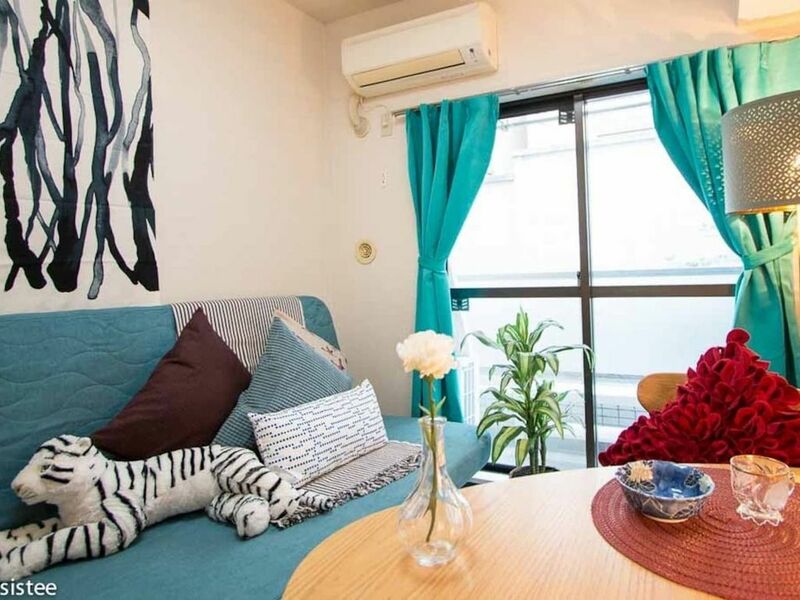 I think the studio flat was even bigger than it looks in the pictures, very clean and pleasantly furnished even with most of the things you might not see from the pictures. I was always able to find the all the things I need in the house and if I need anything other than those, my neighbor Tyler and the owner of the place Robert were always so helpful to me. If I visit Tokyo some time in the future, would definitely stay here again! Thank you so much for your feedback and review of my unit!! It was a pleasure to have you, and I'm thrilled you had such a positive experience! I strive to provide a safe, comfortable, and high quality experience for all guests, and learn and improve from every reservation. I very much look forward to hosting you again in the future!